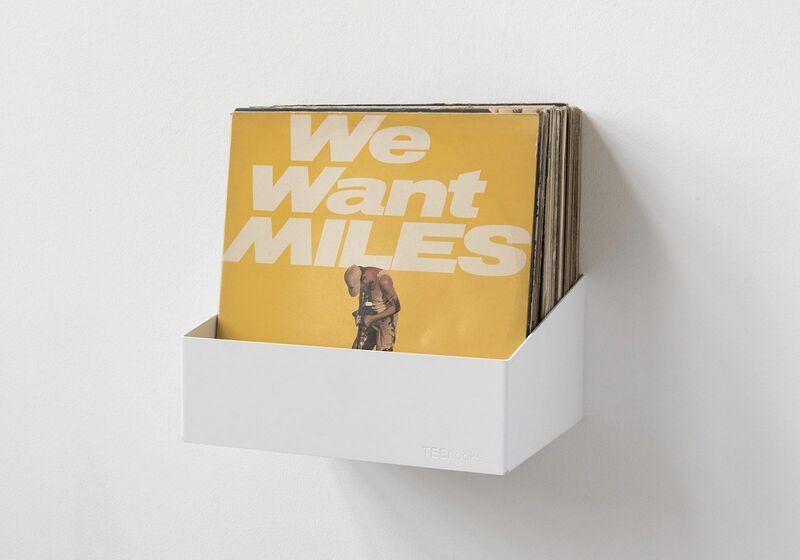 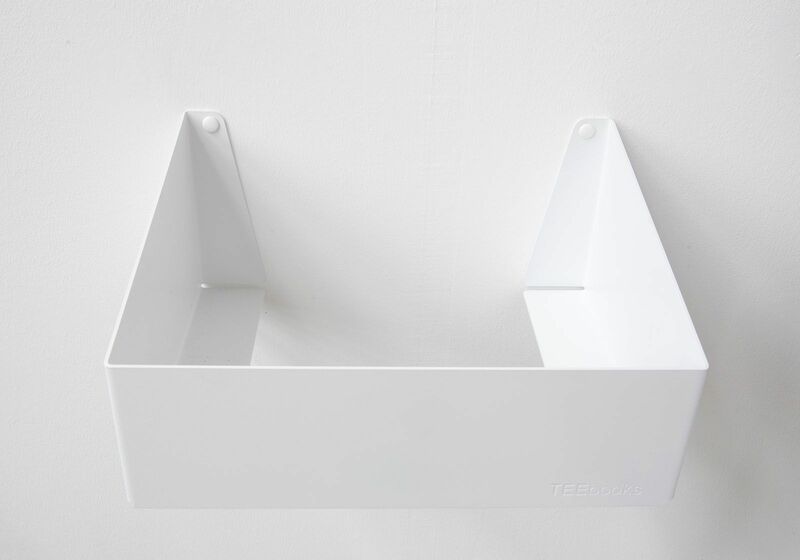 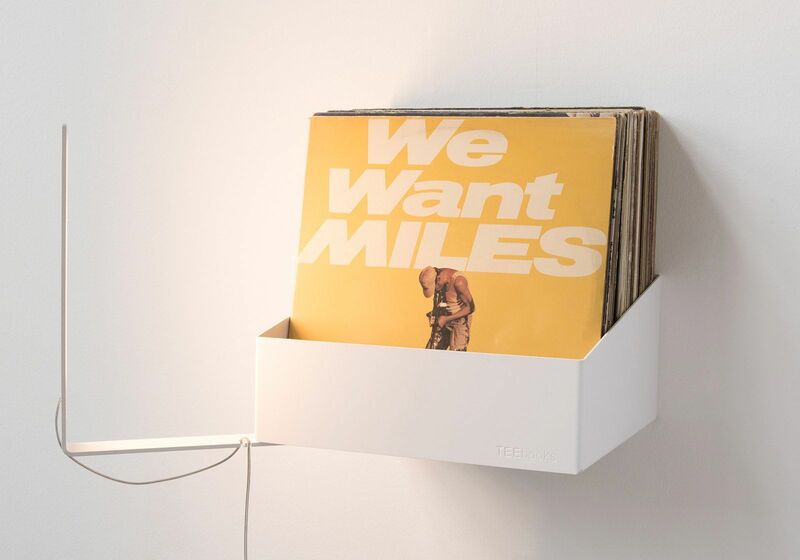 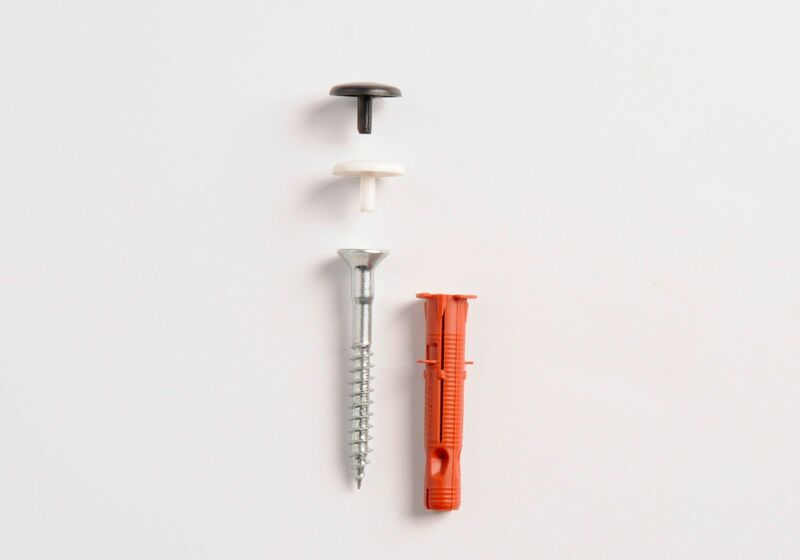 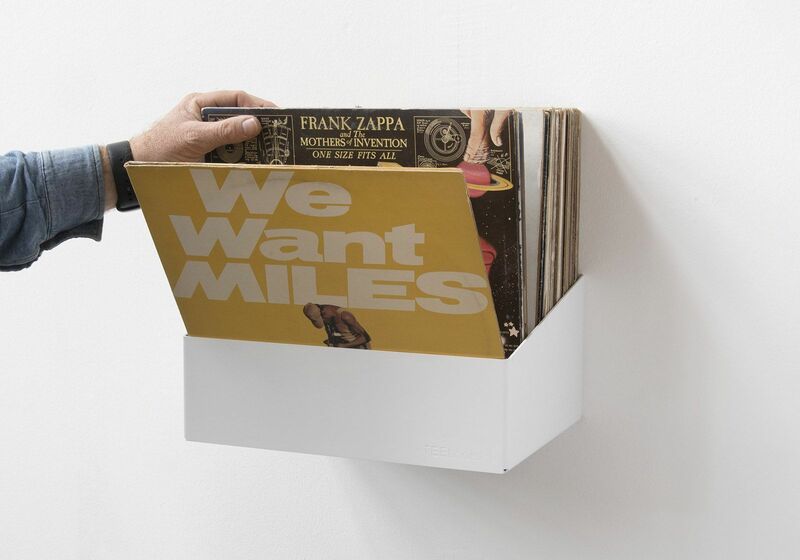 The "TEEnyle" shelf is a handy and understated storage system to show off your records. 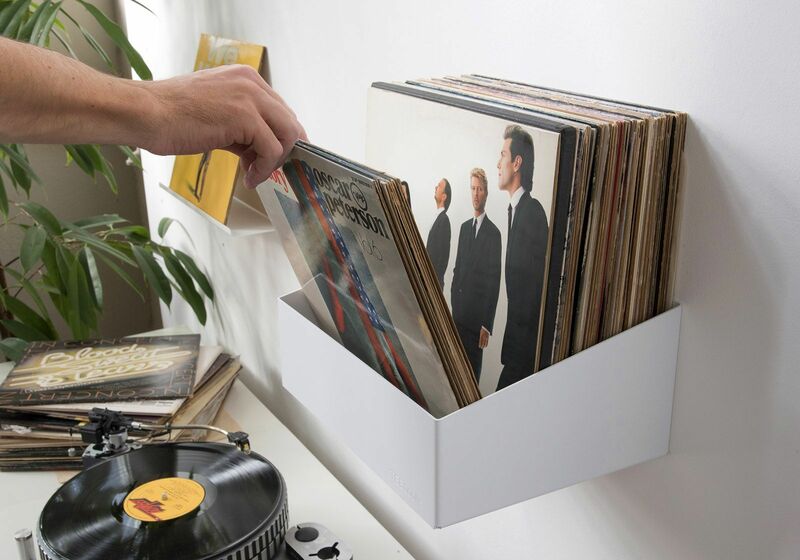 Each records storage shelf can hold up to 30kg and provides storage space for about 60 LPs. 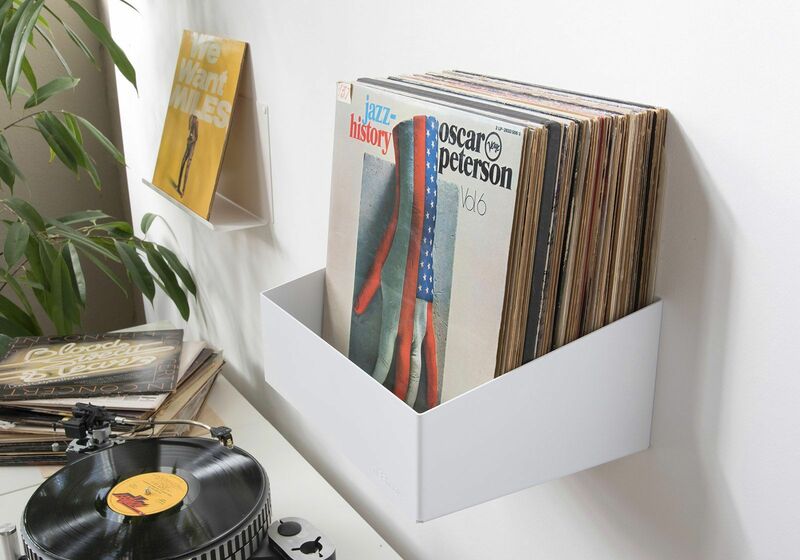 Just like records shop shelves, you can now organise and classify your LPs thanks to the new TEEnyle record storage shelf.